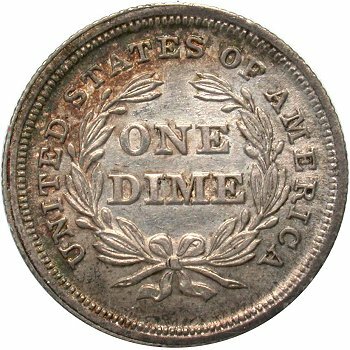 Comments: The Obverse 5 early die state shows traces of the original 8 digit at the top and within the lower opening of the second 8 in date. 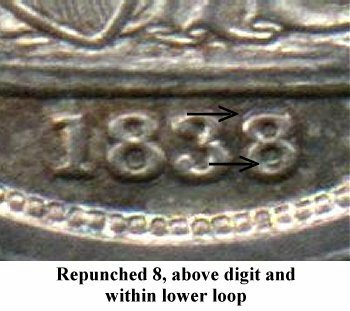 This digit is repunched down. 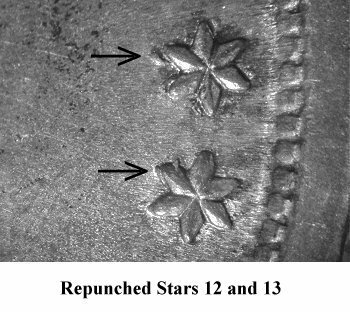 Additional die markers include the repunching of Stars 5, 12 and 13 along with minor repunching under the flag of the 1 digit. 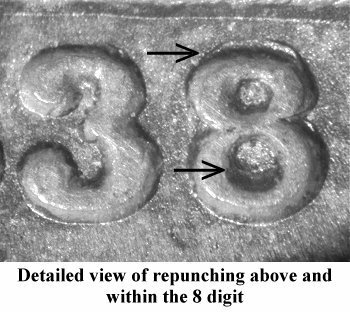 The repunching of the 8 digit will fade away with usage. 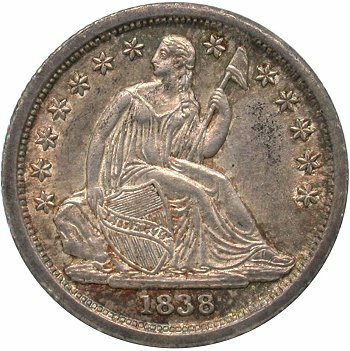 Reverse F shows little for diagnostics, with some die wear behind A(MERI)CA.